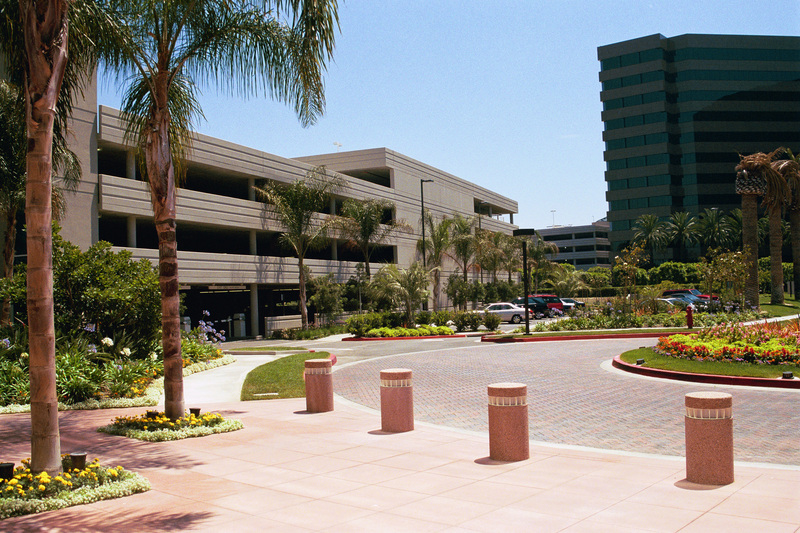 This structure at 1900 Main Street serves an adjacent Class A office building, providing 425 parking spaces on 4 levels. The project responded to site sensitive height restrictions and the Owner’s concern for an open and secure structure. 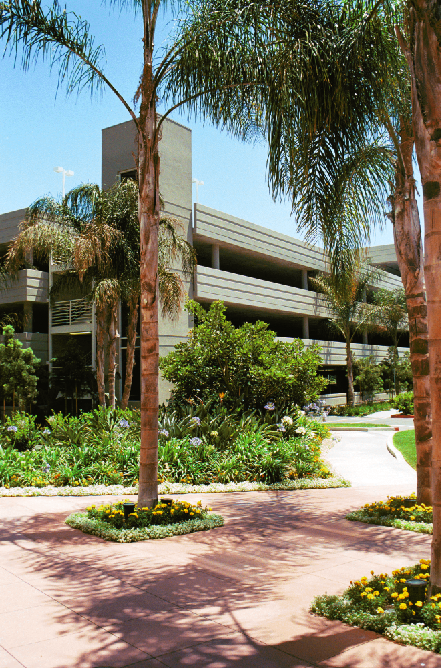 The parking structure employs a two-bay, flat-plate system providing reduced building height and beam-free slab soffits. 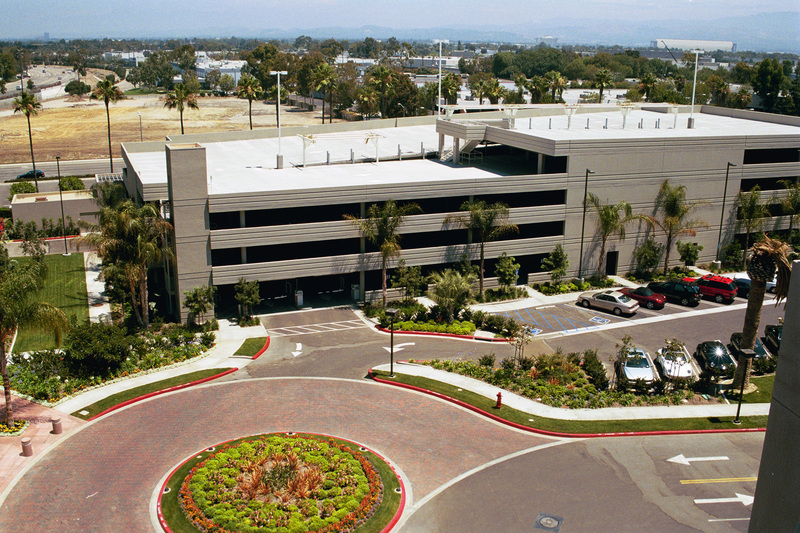 This project was completed as a design/build delivery within the established budget and ahead of schedule.